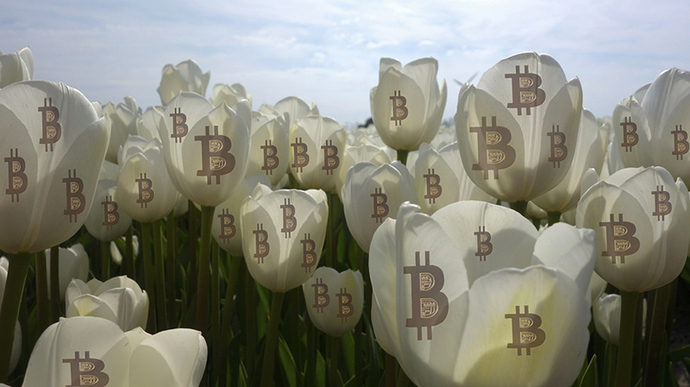 I am quite surprised with the current run of the bitcoin as it has reached a low up to $4500 price level. It is a bad thing for us who are holding on with our coins. Is it an opportunity for the investors to get into the crypto business? Every big slump in the price of a currency is an opportunity to buy, if you find the moment when it reverses course. That is a very big if though. I heard $4500-4800 so in the same range as you. Let’s see. We’ll it’s been a week, and a lot can happen in a week! BTC is currently priced in the USD $3800-4000. 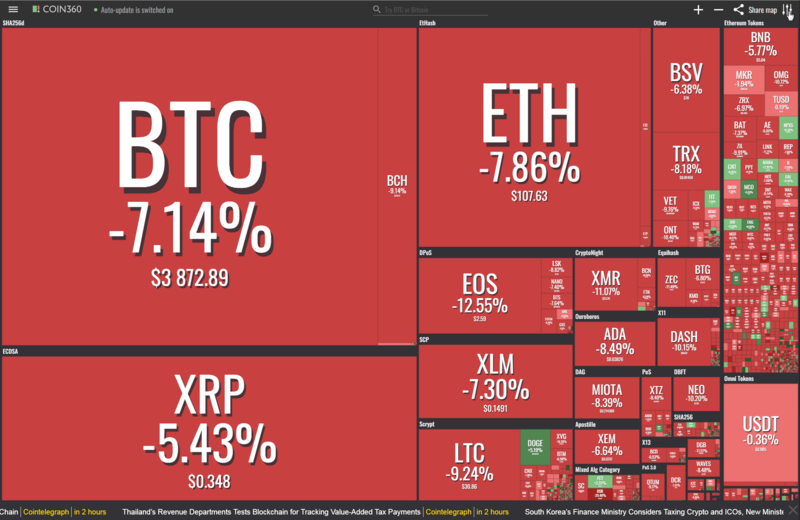 Most “major” cryptos are down double digits on the week. Purge before the bull rally? Middle of December is upon us. I imagine a bull run until the middle of the month. Then…who knows. Yes because "currencies " are based on Real trading between Real countries - ergo “Crypto” - is NOT “currency” - Just something else ! (A vehicle for "Speculation " perhaps) ? - well they were - but now ? WHat use are they to anyone ? As a new entry in here methinks ! Along with other great fallacies of our time like “CO2 = Gobal Warming” ! 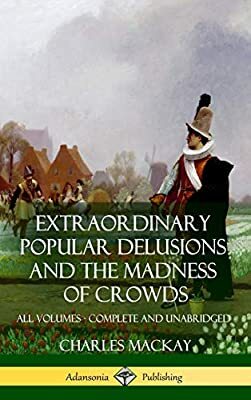 Mackay begins by examining economic bubbles, such as the infamous Tulipomania, wherein Dutch tulips rocketed in value amid claims they could be substituted for actual currency. Mix of red and green this past week. Last 24 hours, however, red, red and more red! Just when I think it’s the bottom, it proves that it can go much lower. The bottom is 0, and it has not reached that (yet). The bottom is non-existent (in theory). It can go to 0.00001 and that will still be above 0. That was my point exactly, I should have been clearer. It would be fascinating to see. I doubt it will reach zero in reality - although the fact that it’s a non-tangible asset doesn’t do it any favours. Ooh we should do a poll or like a bet or something. What the lowest BTC price will be before the year ends! 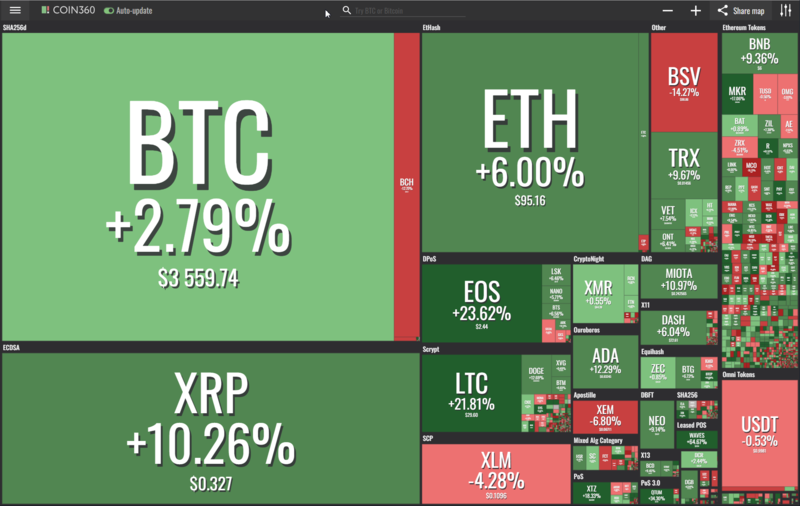 Market cap is up almost 5%, and Volume is up 14%. All of of us were opposing Warren Buffet for his negative comments on Bitcoin and other cryptos. The things which are happening now make it seem that he was right. Cryptos are going towards a disappointing end, is it the end of the crypto rush?